This post is actually more than just a lipstick review. I hope the Mary Kay Hearts Together campaign can reach out to more women because it is a beautiful cause. The purchase of this lipstick will help a lot of people in need. My Mary Kay team member gave this to me. She bought a lot of it and give it to friends to support the campaign. To my capability, I am only able to give a shout out to this campaign here. The Mary Kay charity campaign is different in every country. For example, in Australia and NZ, $1 from each sale of the lipstick will be donated to Beauty That Counts, which helps those who are suffering from the effects of chemotherapy and radiation to look and feel better. In Malaysia, the profit proceeds will go to Hope Malaysia. Last year, MK raised RM30k for the foundation and this year, they hope to raise more funds through this campaign. It has the same formula of the permanent line from Mary Kay Creme Lipstick. 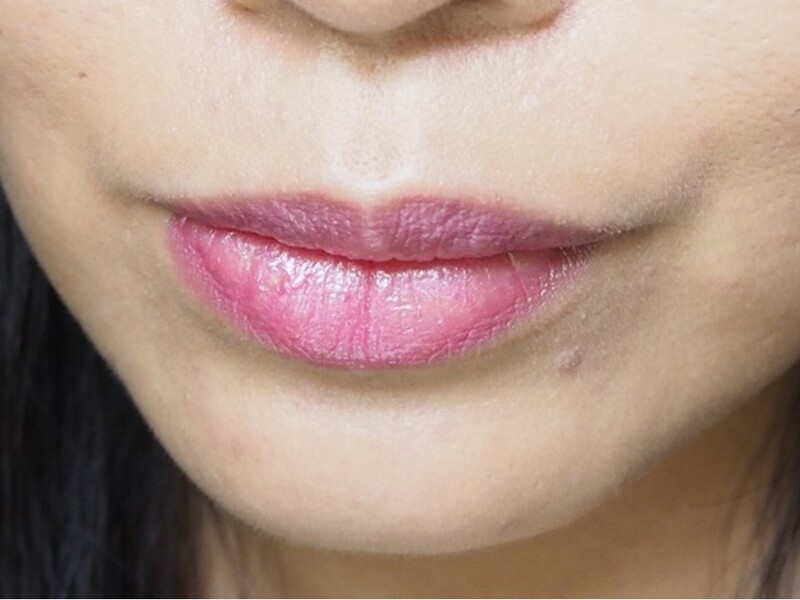 The shade is in light Barbie pink and has very light shimmer. In terms of intensity, it is very sheen but definitely buildable. Because this shade is sold internationally, it is suitable for all skin tones. The lipstick is sold in between May 2016 until December 2016, while stocks last. If you are going to buy a pink lipstick anyway, why don't put your money to use by getting the Mary Kay Hearts Together lipstick? If you are interested, do fill in <<this form>> and a Mary Kay beauty consultant will get in touch with you. Alternatively you can Whatsapp 016-4321445 and indicate your interest. The packaging is so damn nice!! @Nicole Yie: Yup... I love the heart imprinted on the lipstick.